Sharp has announced a new device in China called Aquos S3 Mini and we are not sure if the rumored Aquos S3 will be launched. This handset will come in Black, Blue, and Gold color variants and is priced at 1599 Yuan (Approx US$ 252) in China via Jd.com. Sharp has also included a fingerprint sensor on the rear to enhance the security levels. Apart from these, the front camera on this device comes with AI portrait selfies and also has face unlocking feature that can unlock the handset in just 0.1 seconds. Coming to the device, the Sharp Aquos S3 Mini sports a 5.5-inch (1080 x 2040 pixels) FHD+ LCD display with 2.5D curved glass on top and with 550 nits brightness, 135% sRGB color coverage. Under the hood, there is an Octa-Core Snapdragon 630 14nm SoC coupled with 3GB of RAM and either Adreno 508 GPU / Adreno 512 GPU. The onboard storage is limited to 64GB which can be further extended up to a maximum of 128GB via microSD card slot which also be used to insert secondary SIM slot. The handset supports Hybrid Dual SIM card and also has other options like 4G VoLTE, GPS, A-GPS and few more. 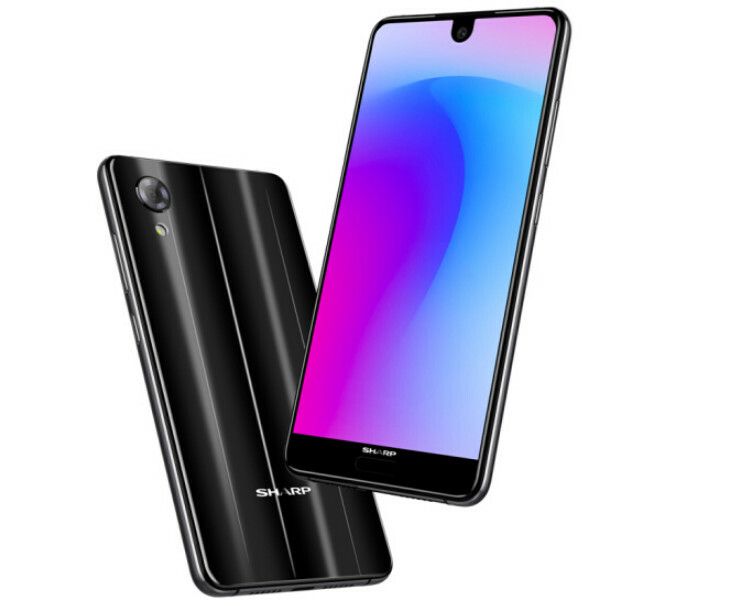 On the camera front, there is a 16MP rear-facing camera with LED flash, PDAF, f/2.0 aperture which will be accompanied with 20MP selfie camera with F/2.0 aperture size. It will come out of the box with Android 7.1.1 Nougat operating system with Smile Ux on top and is also expected to get further updates. The Aquos S3 Mini measures 142.7 x 73 x 7.8 mm and weighs 140 grams. There is a 3020mAh battery on the back to power this handset that comes with USB Type-C port. Are you planning to get this device from Aquos? Comment in the section below if you have any queries on the same and stay tuned to Android Advices for more news and updates.